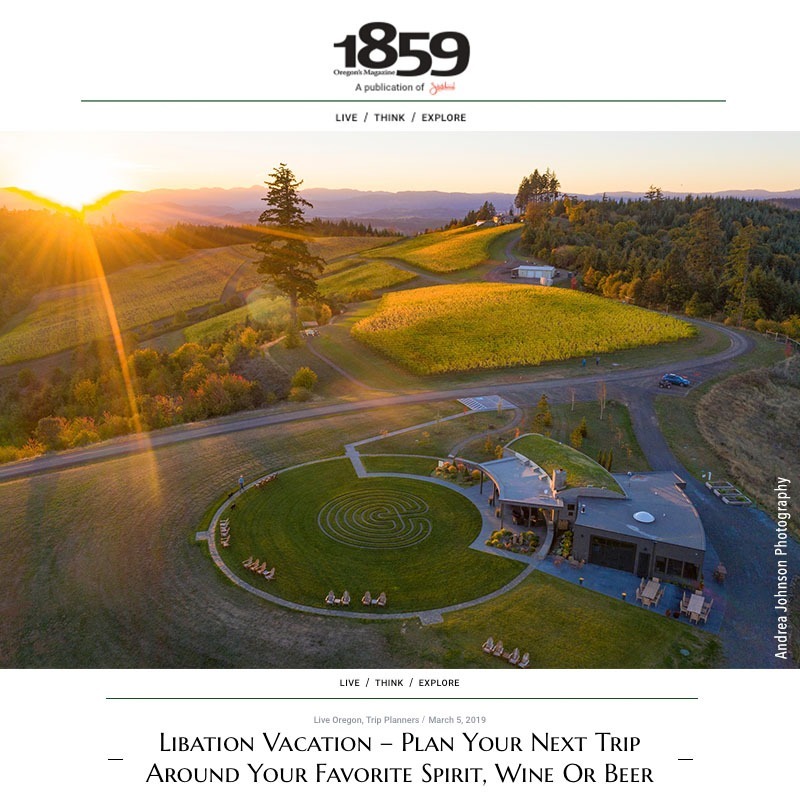 Enjoy this delightful spotlight by Alex Pulaski featuring a segment of Oregon’s Willamette Valley from the Sunday, May 20, 2018 Travel section. 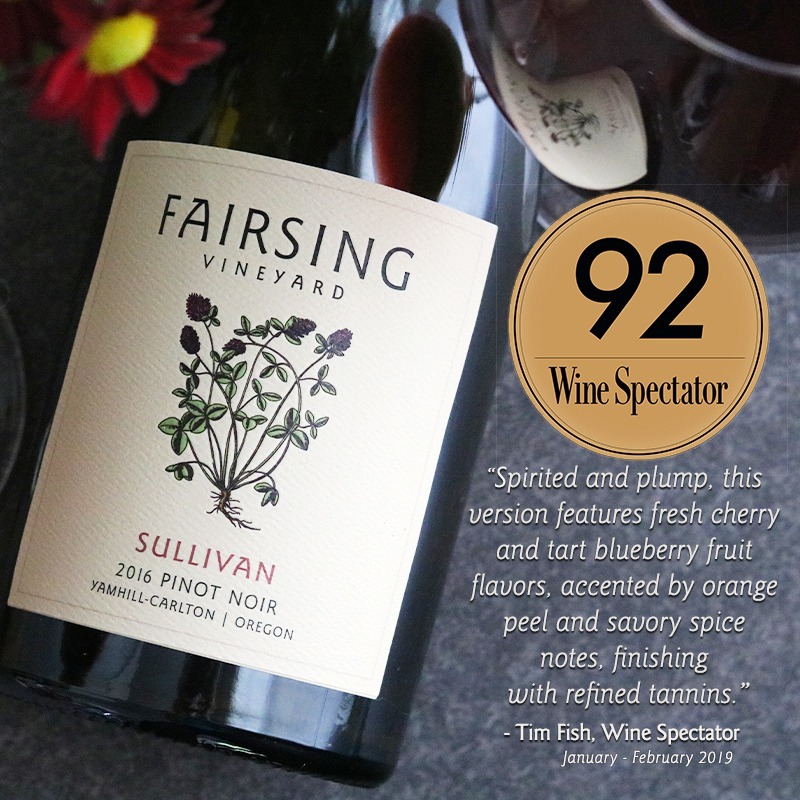 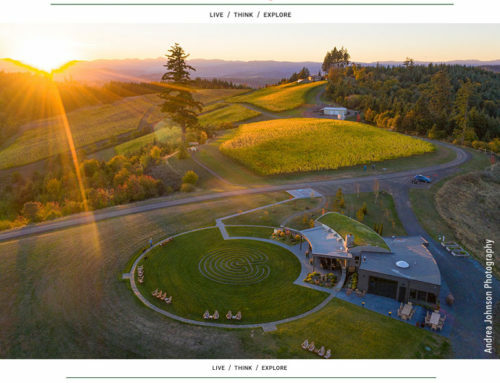 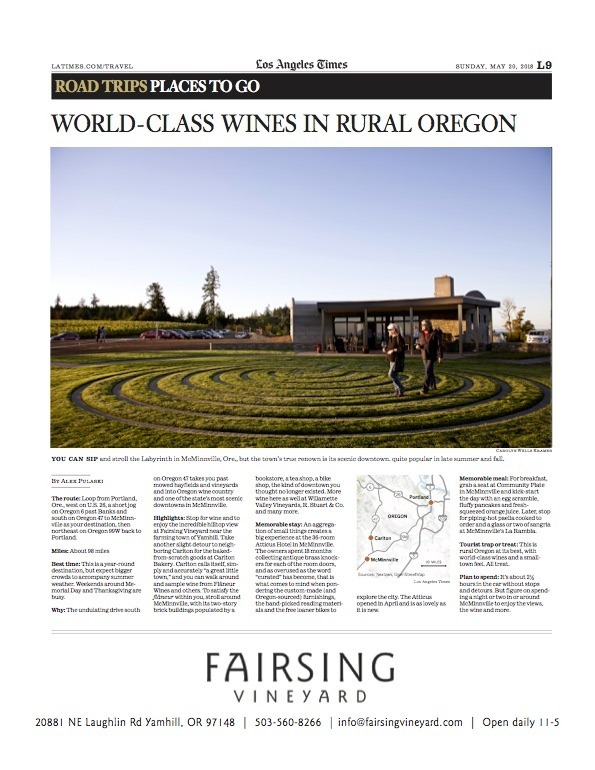 Fairsing Vineyard is included among notable wineries, restaurants and highlights along the author’s scenic pathway south of Portland, Oregon. 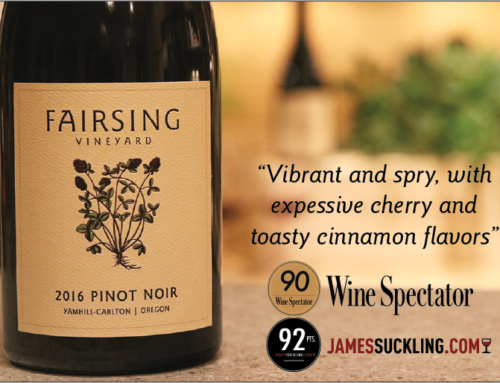 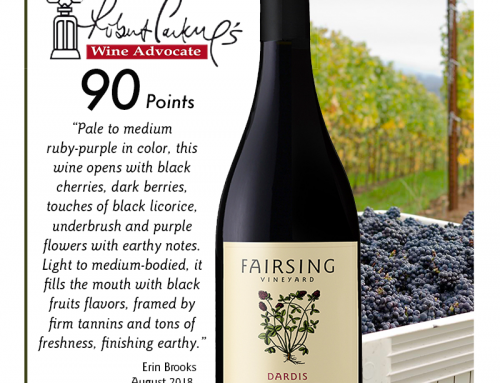 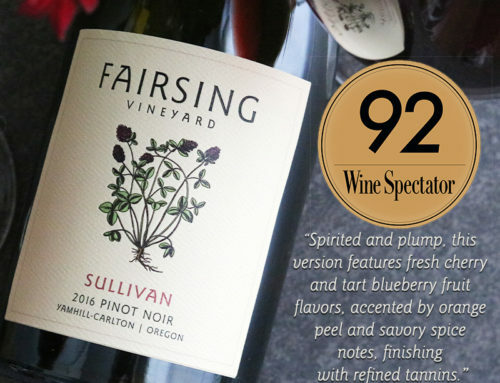 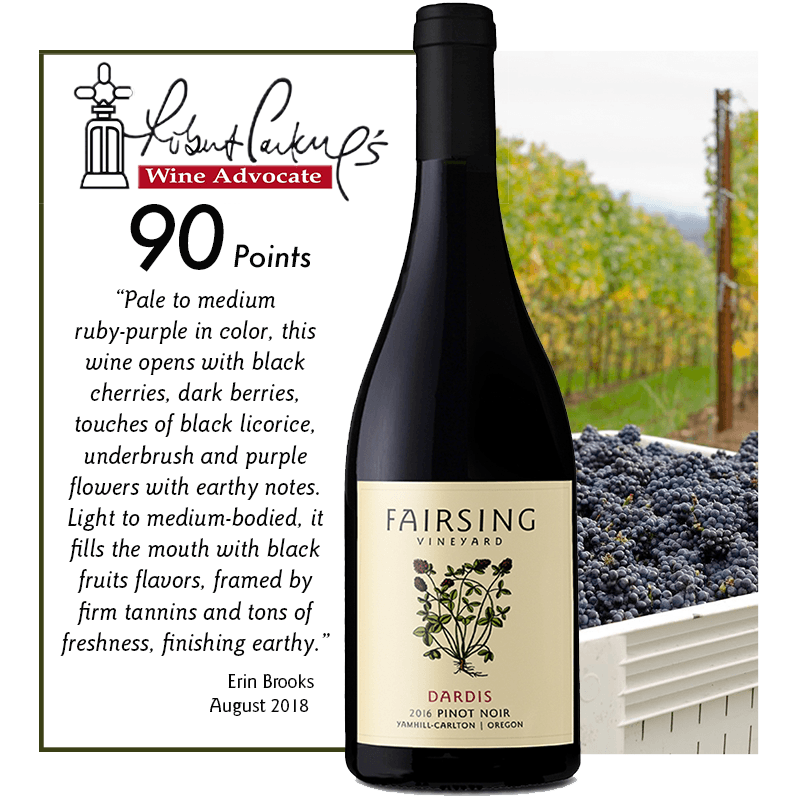 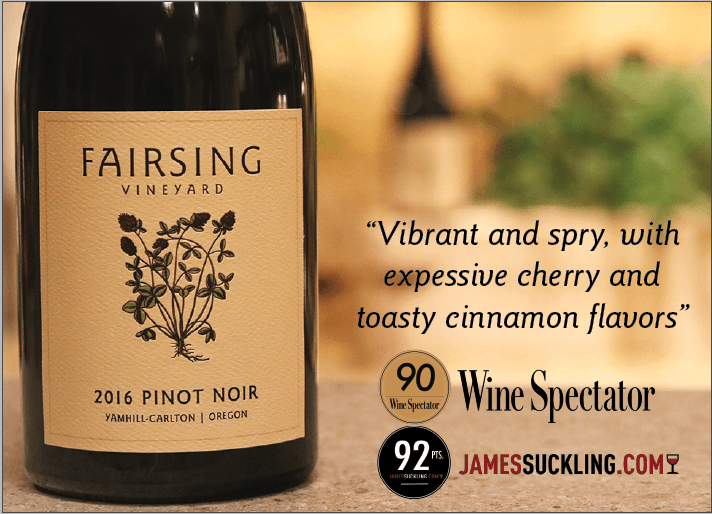 Join us in the tasting room soon and enjoy the beauty and bounty of Fairsing Vineyard.